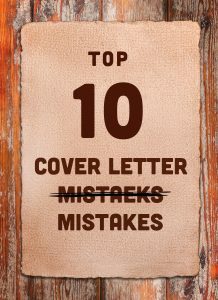 Employers sometimes ask for letters of recommendation from people who know the applicants. Recommendation letters can be requested as part of the initial application package or as the last step in vetting a job candidate. Organizations that ask for letters of recommendation usually ask for two or three such letters, in order to get a better feel for the candidate and make sure they’re a good fit for the company. If you’re approached by someone to write a letter of recommendation, the first step is to gather information about the position she is looking for. Ask for a copy of the job posting. If she wants a more general letter of recommendation, ask for the type of job they are looking for. You need to have the specific job posting or knowledge of the type of job the person is looking for because the most successful recommendation letters will make a clear link between the capabilities, skills and qualities the job-seeker has demonstrated previously and those required in the open position. Good recommendation letters are not vague and general. They specifically pinpoint what the person has done well with an eye toward what they can continue to do well. You should also request a copy of the job-seeker’s resume. If you weren’t the immediate past supervisor, you need to know how her career has developed. She may be highlighting areas that are quite different from what she performed for you. You may have supervised the job-seeker as an associate in social media, for example. Her duties were monitoring analytics, reviewing competitor sites and developing content. If she has since been promoted in analytics, she may be focusing on that area. You would want, ideally, to have a specific example or examples of how she performed in analytics, in addition to comments about her qualities and skills. If you have access to relevant performance appraisals, they can be helpful in developing the letter, as they will have reference to the top achievements, skills and qualities of the job-seeker. How you know the person: Open by briefly mentioning in what capacity you know the person. State your specific title, the job-seeker’s specific title at the time and the inclusive years she worked for you. The job-seeker’s skills and capabilities: State the skills demonstrated and the capabilities you saw. Were they adept at crunching data? Did they demonstrate multitasking ability? Specific examples: Once you’ve covered the skills and capabilities, give at least one specific example of an achievement they accomplished. This needs to related explicitly or implicitly to the job they are seeking. The job-seeker’s qualities: Mention specific qualities the job-seeker demonstrated. This can range from engagement to being a good team player. Reference to whether you’d hire the person again: If you would hire the person again, mention it. It’s valuable information for prospective employers. Your contact information: The interviewing organization may want to get in touch with you to discuss the letter more fully. Provide complete current contact information. A recommendation letter should be roughly three to four paragraphs long. The standard is roughly one page. Any shorter, and it could be perceived as a sign that you didn’t know the job-seeker that well or didn’t have sufficient positive information. It is a formal business document. It should be printed on the letterhead of your current company and dated, and you should sign it. Use a standard business font, such as Arial or Times New Roman. The margins should be 1 inch at the sides and the bottom. If you were asked to send it electronically, PDF the copy on your letterhead and submit it per the instructions specified, either by the job-seeker or by information on the job posting. 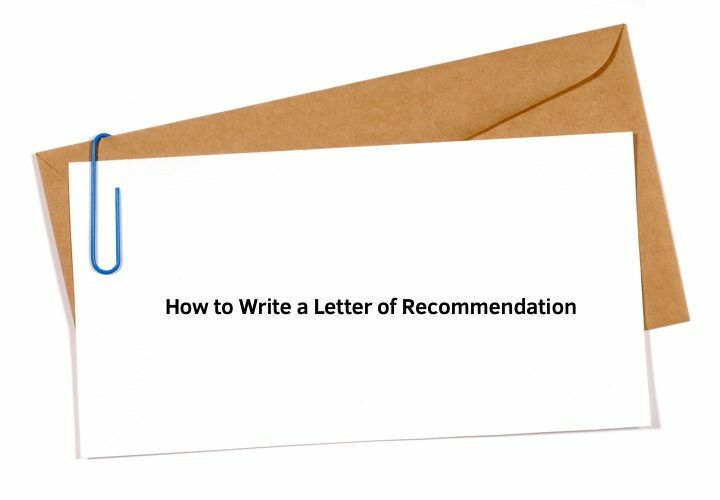 At times, you may be asked for a recommendation letter and you feel that you can’t write a positive recommendation. The reasons may range from you didn’t work closely with the person or issues with their performance. It’s best to tell the person tactfully that you aren’t the best person to write a recommendation letter for them. Suggest that they contact someone who can speak more fully about their work performance. I am writing to recommend Ashley Jones for the position of Social Media Manager at Your Company. Ashley and I worked together at The Former Company. I was the Social Media Manager at The Former Company from 2012 to 2016. Ashley, as Social Media Associate, reported directly to me within a team of four people. I enjoyed working with Ashley and feel she would be a valuable asset to your team. She is creative, thorough and dependable. She is a proactive problem-solver fully aware of the changing social media landscape. Even then, Ashley was able to think strategically about how our social media campaigns could remain ahead of competitors. As the Social Media Associate, Ashley developed a Pinterest campaign for The Former Company. We had no presence on Pinterest at the time. Ashley developed and presented an impressive campaign idea to senior management and executed upon it. Our sales leads generated from Pinterest hit 12 percent in the first year of Ashley’s campaign. Her ideas were a major part of its success. Along with her creative and execution talent, Ashley is an excellent collaborator and team player. Her colleagues enjoy working with her. I warmly recommend Ashley for your team at Your Company. She would be an asset to any social media department. Please contact me at 223-678-9101 if you would like more information or to discuss Ashley’s experience further. 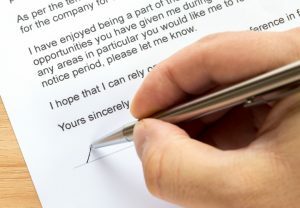 Recommendation letters mention capabilities, skills and qualities the job-seeker demonstrated in the past, both generally and with specific examples. Use the sample above as a general template for the type of responses recommendation letters give. Hopefully, the person you are writing the letter for will land the job of their dreams. You can be proud knowing you played a part in their successful job hunt. p.s. Resumonk helps you create a beautiful résumé & cover letter in minutes. Stand out from the crowd and multiply your chances of landing your dream job. Millennial career expert Sarah Landrum is a freelance writer and the founder of Punched Clocks, a career and lifestyle blog for millennials seeking career happiness and success. 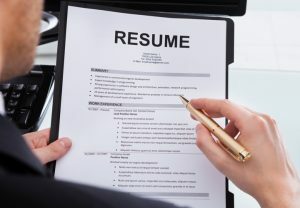 Resume vs Curriculum Vitae (CV): What’s the Difference?